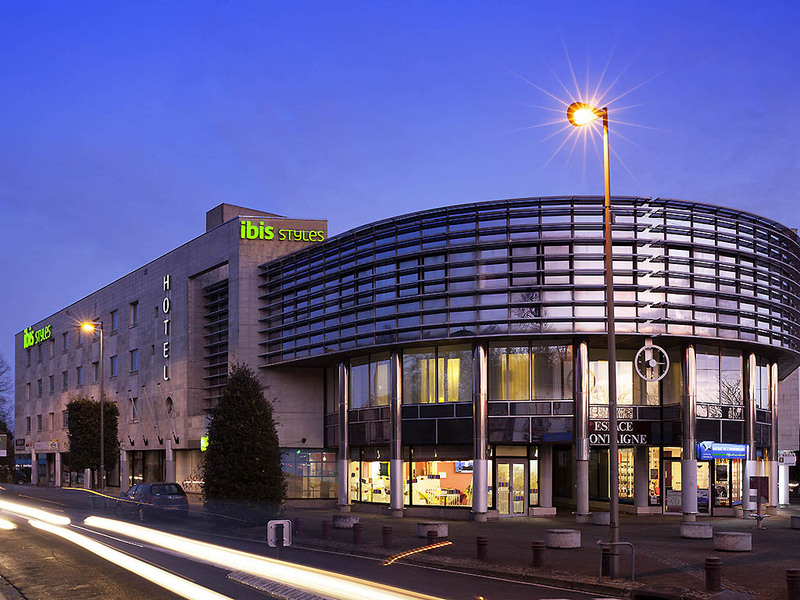 The entire team at the ibis Styles Bordeaux Saint Médard hotel wishes you a warm welcome. Breakfast and unlimited WIFI are included in all rates at the ibis Styles Bordeaux Saint Médard. The hotel is located 5 minutes from the city center and its stores, and is at the heart of the gateway to the Medoc and its vineyards, close to Lacanau and it s beaches. We have 58 designer rooms that are air conditioned and soundproofed. Our hotel is non-smoking throughout. There is a public car park nearby. Enjoy our stylish and colorful bar which serves snacks.